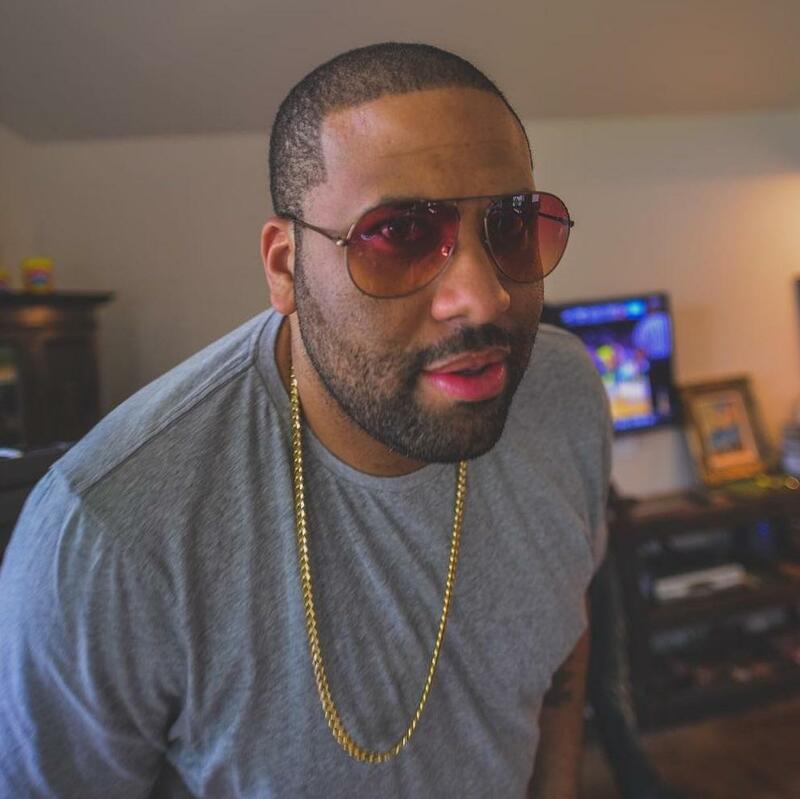 Born in Philly but born again in Atlanta, DJ Don Cannon is a hip hop vet. With a catalog ferocious, the Don is respected on the streets like Corleone's piece. There isn't a single star from the last 20 years that hasn't blessed one of his instrumentals. Back in the days of Mixtape Weezy, Don's notorious "Cannon" beat was passed around like the neighborhood bicycle. And he's been putting out bangers, shaping the culture ever since. A crucial mentor to fellow Philly native Lil Uzi Vert, Cannon has always had his eyes to the future. Cannon recently co-produced Uzi's biggest track to date, "Money Longer" along with Maaly Raw. Listen to the kids, bruh. Upwards and onward. Don Cannon Shares Details About Lil Uzi Vert's "Luv Is Rage 2"